In this issue, we announce our partnership with Gemalto to provide high-assurance key protection backed by IDQ’s quantum randomness, for high security financial and government markets. We then turn our attention to securing financial services data, looking at the threats that the continuing rise in cyber-crime poses to organisations operating in the industry and what can be done to mitigate the risks. 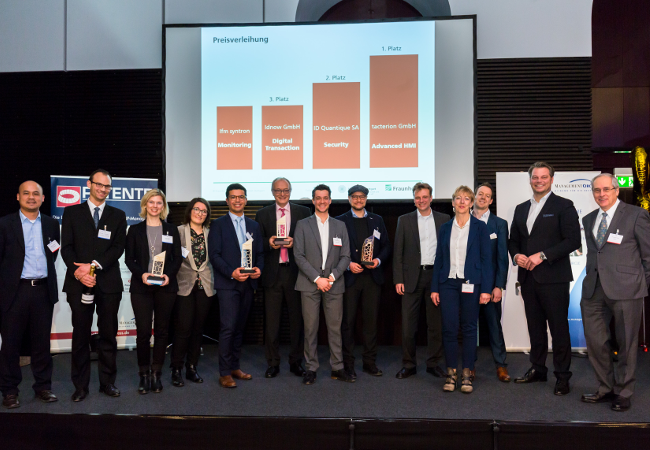 We are proud to announce that we have been awarded the “IP Management Award” of the Fraunhofer IAO and won the “Security” category. This is a great achievement, recognising our advancements in the development of high-quality Intellectual Property for Quantum technologies. Finally, we take a closer look at IBM’s latest “5 in 5” high impact technology list which includes the emergence of quantum computing and lattice-based cryptography. Gemalto has partnered with IDQ to provide high-assurance key protection backed by quantum randomness. The joint solution combines the SafeNet Luna Network HSM backed by AIS31 validated quantum random number generation. This high entropy and secure storage solution addresses critical applications where high quality random numbers are absolutely vital such as: cryptographic services; numerical simulations; cloud; compliance; gaming; and IoT-scale device authentication and managed end-to-end encryption. 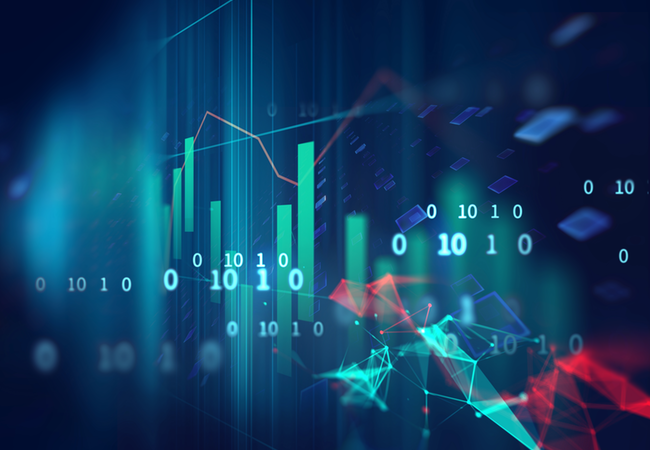 When it comes to high-profile data breaches, the financial services sector has been the victim of more than its fair share – from Heartland’s 130 million customer card details compromised to Equifax’s 143 million customer records exposed. 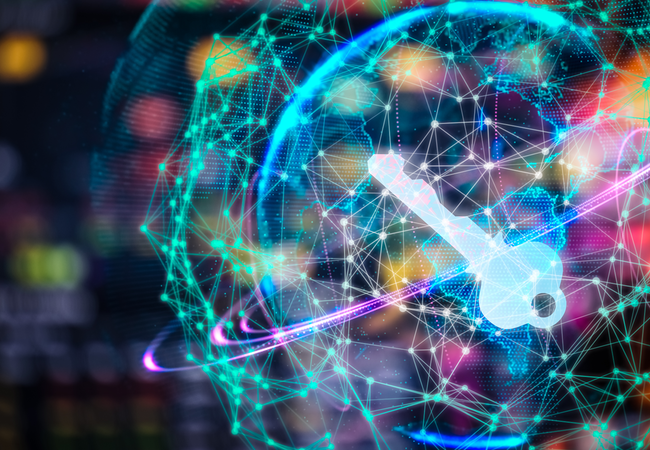 We look at how this global appetite for cyber-crime is affecting financial services organisations and how their security and data protection policies need to adapt to both present and future threats – including those posed by quantum computing. Every year, the experts at IBM Research publish a list of five technologies they predict will have a major impact on our lives over the next five years. The “5 in 5” list features some of the biggest breakthrough technologies coming out of the IBM labs. 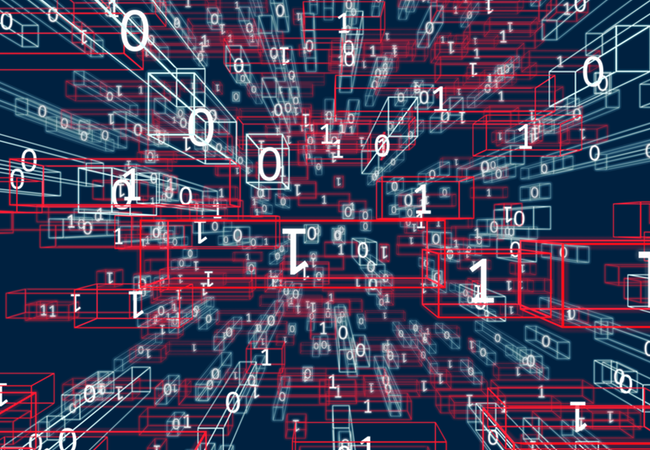 We look at two from this year’s list in more detail: the emergence of quantum computing and the development of lattice-based cryptography.